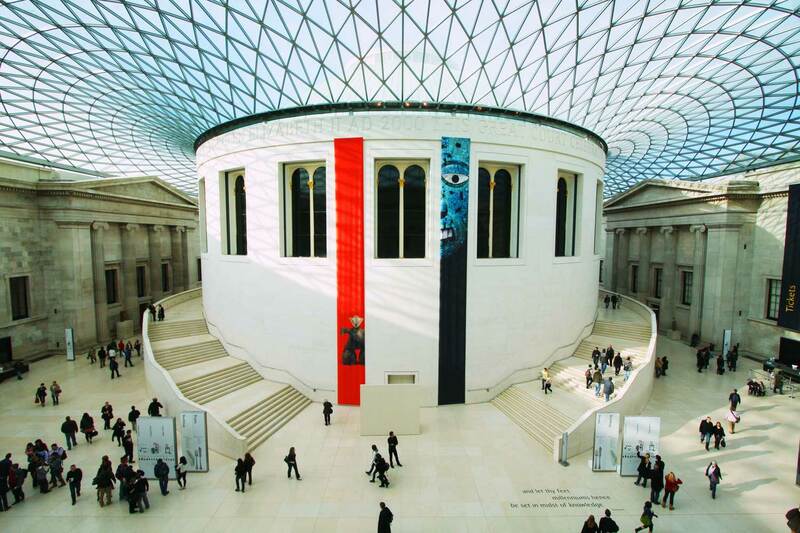 If the mummies, Elgin Marbles and other priceless objects of antiquity are not enough, then the Lord Foster designed atrium of the British Museum should be. The Jameel Gallery of Islamic Art inside the Victoria and Albert. 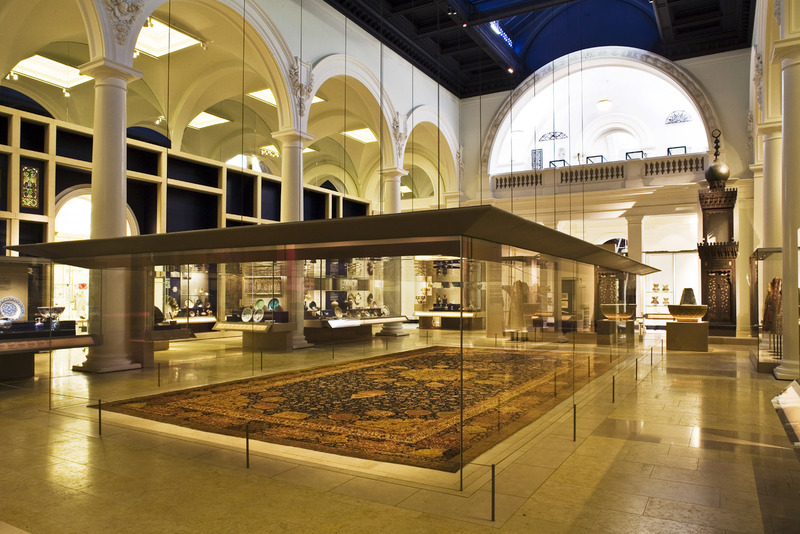 It shows the Ardabil carpet, the oldest and one of the largest dated carpets in the world. The National Gallery really does have something for everyone; from Titan and Da Vinci to Monet and Cezanne. Just don't try to do it all at once. Making the Modern World Gallery in the Science Museum London. 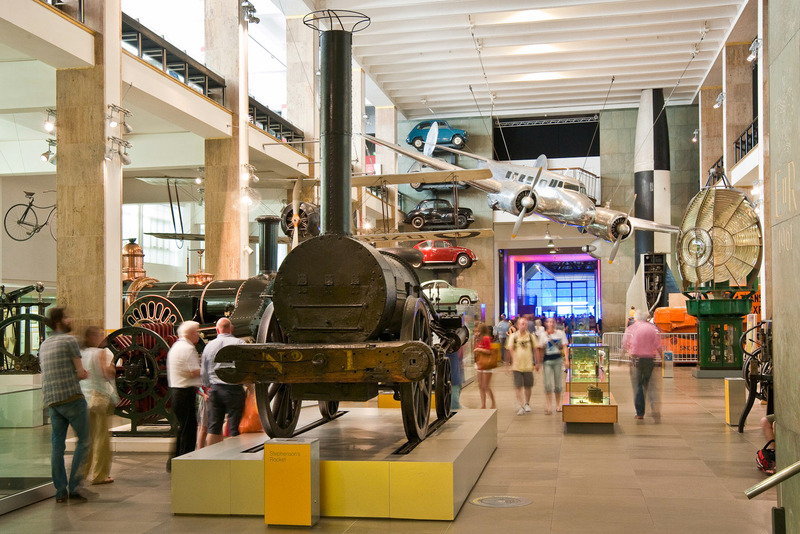 The Science Museum in London is the perfect place to exhaust kids. 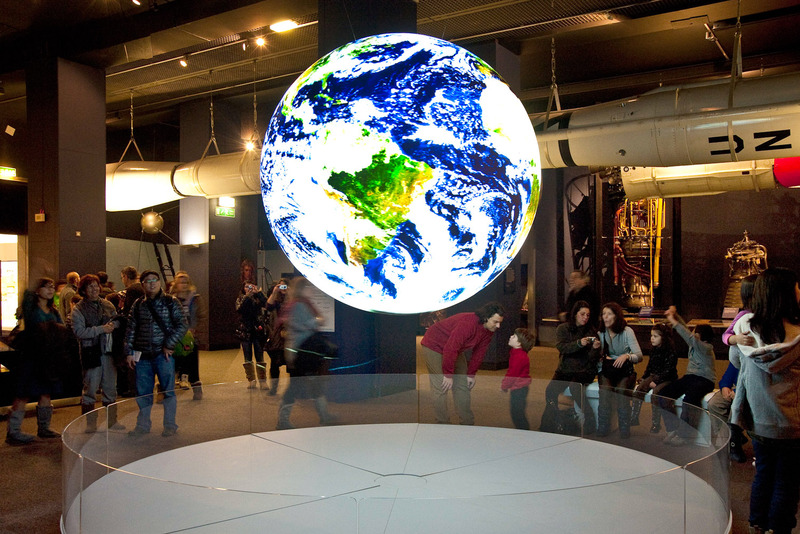 “Planet Science” exhibit onto which images of the Earth are projected, displaying the changing patterns of the atmosphere, vegetation and ocean levels at the Science Museum in London. 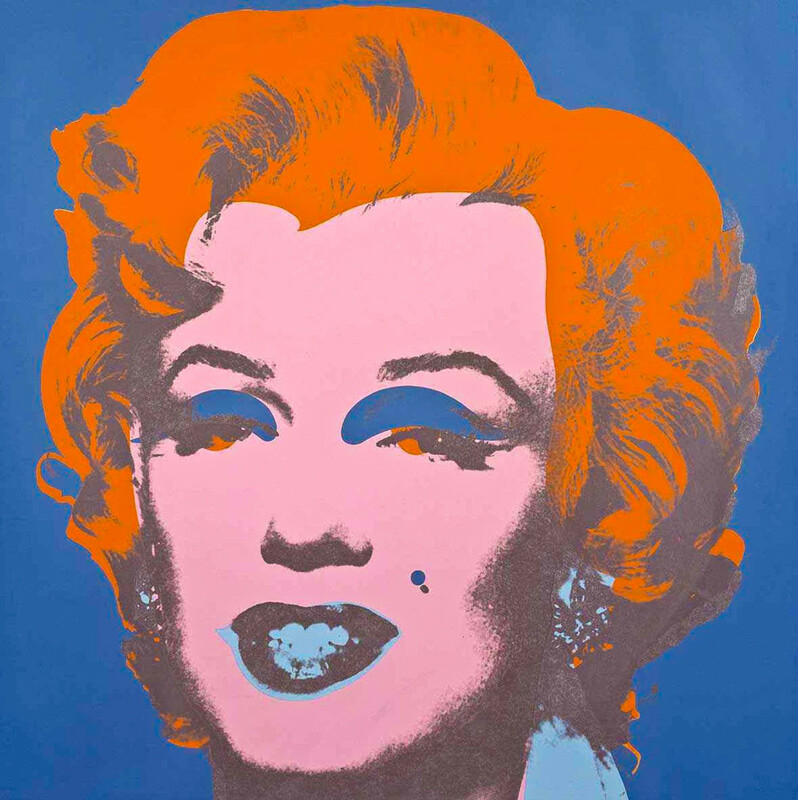 Works like Andy Warhol's Marilyn can be seen at the Tate Modern London. 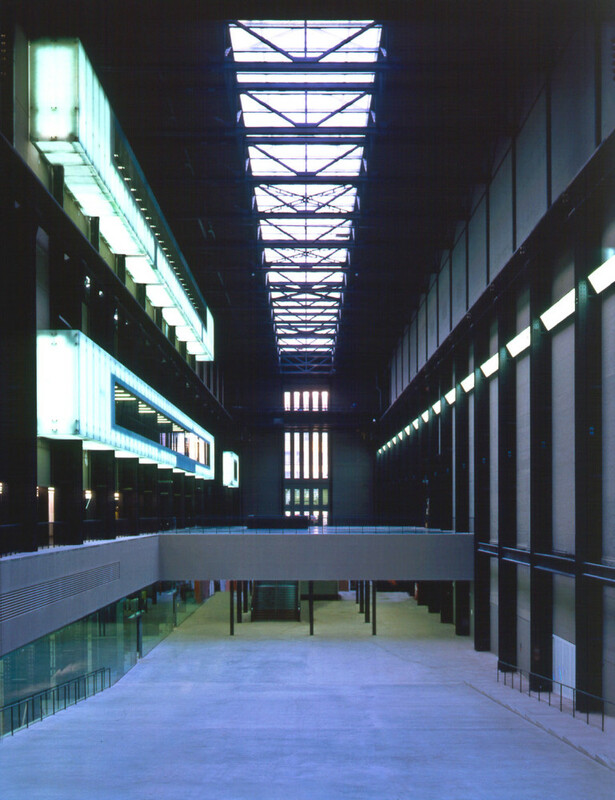 The awe inspiring turbine hall of the Tate Modern. 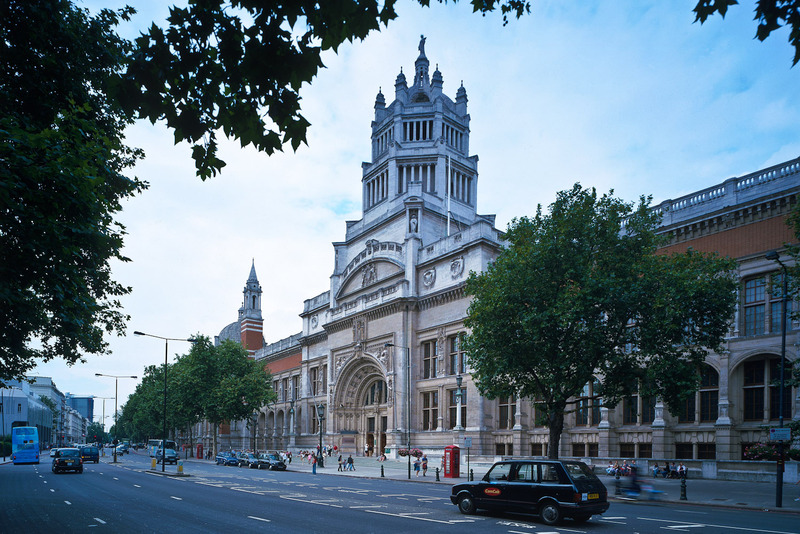 The 'attic' of Britain, the Victoria and Albert Museum received less attention than many other British institutions but has a host of intriguing collections and visiting shows. 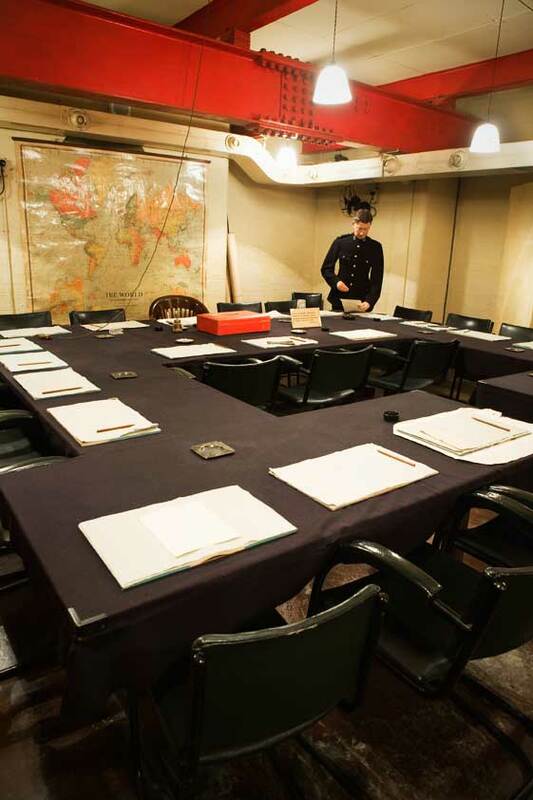 The Cabinet Room at the Churchill War Rooms where Winston Churchill held the war cabinet meetings, particularly important during the Battle of Britain. 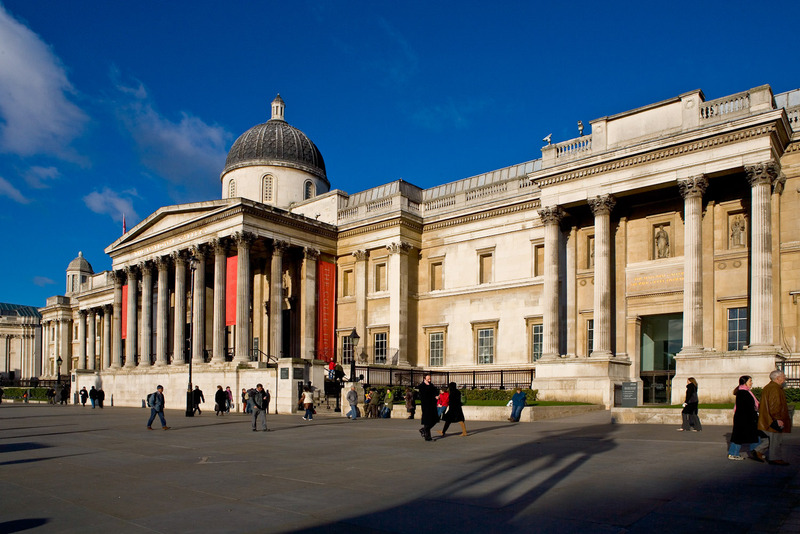 Very few cities in the world have the same calibre and number of fantastic museums as London. Here we reveal the city’s best. Here are the major and some minor museums well worth a good half day exploration. Some cater brilliantly to kids whilst others are more suited to serious devotees of subjects. From the nation that gave the world the greatest natural historians and scientists, Charles Darwin and David Attenborough, this is the finest example of a museum dedicated to the wonders of the natural world. It’s particularly impressive for youngsters in their ‘dino’ years. The ‘attic of Britain’, the V&A’s permanent collection is home to the great collection of unexpected and quirky gems that only a colonial power could amass. The temporary exhibitions are always surprising and worth it. When you conquer and run the world you tend to collect a few keepsakes from your efforts, the Biuritih Musuem is where the best of these spoils of colonial conquests are kept. In short, it is the greatest collection of antiquities in the world, some are fairly controversial. From the Egyptians to the Greeks (and those troublesome Elgin Marbles) the museum is an ancient historians nirvana. And Lord Foster’s dome over the atrium is pretty impressive. Suited to serious devotees of art or second and third time visitors, the visiting exhibitions can unearth some absolute gems so well worth checking what’s on when you are in town. Ok now we are into the serious museum trail. Started in 1824 the gallery has more than 2300 works in its collections so it’s not an easily tackled beast but don’t be put off. The collections masters are well worth it particularly the classic works from Monet, Cezanne, Seurat , Van Gough, Da Vinci, Titan, Raphael to name a few. Worth it just for the turbine hall itself and views of London from the galleries. However the collection itself has left many a visitor cold unfortunately. An absolute favourite with kids, the flight simulator gets a serious workout with teenagers. The Medical History Gallery gets a gory imagination firing but overall it’s a worthwhile fun education. The Greenwich museums include the National Maritime Museum and Royal Observatory but the park and Royal Navy Gardens should be considered part of the experience. A local family favourite the big open spaces and views back to the city are beautiful but the experience is an indulgence if you are on a short time frame. A great insight into both the man and how the war was run (if not won). In the secret underground bunker visit the war cabinet rooms, the transatlantic telephone room and kitchens. A great British eccentric, the architect John Soane collected a scintillating collection of antiquities and famous architectural drawings that are on display. The museum is often cited as the greatest hidden gem of London’s many public museums. 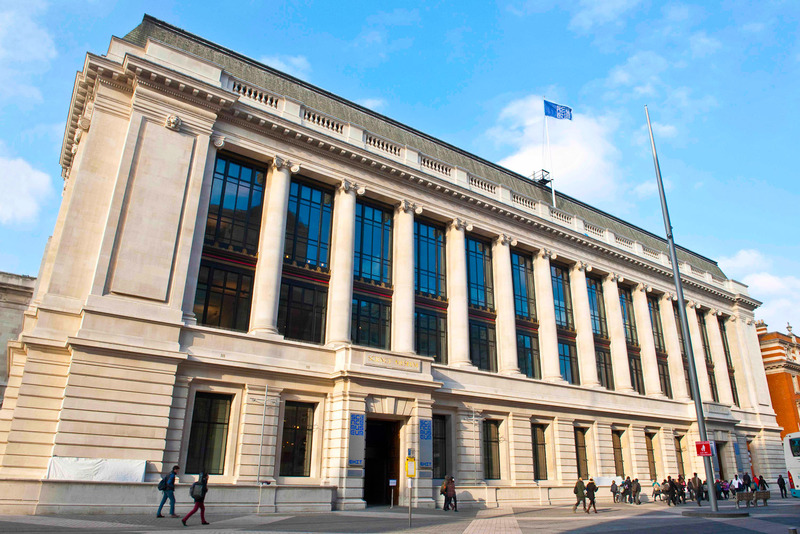 The Courtauld belongs on this list.